Can you believe it is already November 10th? November is flying by already! Can't wait to see what you have been up to! Shabby Love shared a fantastic craft room!! shared a gorgeous cabinet makeover! 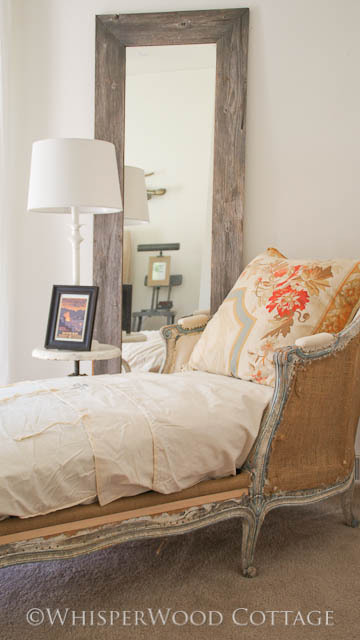 shared a fantastic burlap chaise... love. Wow, love the features. The crib spring idea is so fun! I have been wanting to try chalk paint for some time. There is only one place here in UT that sales it. I need to make a trip and buy some. I love the way it looks. Your little pink boots are so sweet. Love those special memories! Hello Courtney, Love your slip-covered bench! It looks terrific - I have fabric ready to slip-cover a couple chairs - just need to get sewing! Thank you for hosting! Terrific features! Courtney, thanks for hosting another great link party! I always love your features! Your blog is wonderful too! Thanks for the opportunity to link! Still loving those pink boots. Thanks for hosting Courtney. Great features. time is a flyin' by!! this season is sure to bring so many inspiring ideas here in blog land, i think i need to start writing them all down ~ lol!! Thank you so much for your kind comment on my blog! Thank you so much for featuring my craft room! What an absolute honor!!! And thank you for hosting. I hope you have a wonderful evening! 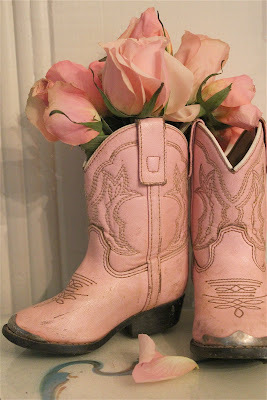 The little pink cowboy boots are so cute. Love the slip cover on your bench. Thanks for hosting. Hi Courtney, loved all the projects that you shared and I can totally relate to how you feel about your children, BTW those pink boots are adorable.Great features as well. Thanks so much for hosting, I'm so happy to be joining in again. Oh Courtney those little boots still get me! SOOO cute! Every blog I have been on today has mentioned how fast the time is going! It seems crazy to already be Nov. 10th for sure! Thanks for being such a sweet hostess! 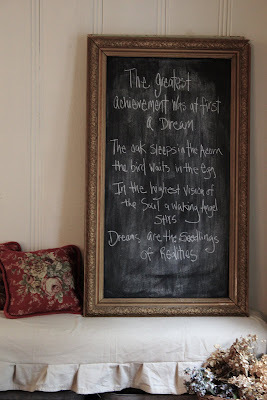 And, also for linking up with me over at Home Sweet Home! I so love all your posts that you have featured. your posts are touching and beautiful and I so enjoyed reading them. Guests posts look lovely and I will be sure to visit them. Thanks so much for hosting...you have some awesome features this week. Gorgeous highlights from last week party Courtney. Thanks for hosting. Loving the pink boots!! Thanx for hosting Courtney! what could be better--pink macarons maybe??? NAHHHH. your image will be seared on the memory for days. can't wait to find some time and get caught up with all this lovely. Adorable pink boots! Thanks for hosting! Really great features! Thank you for hosting and for having me, I love to link and look forward to every week if possible. Have a wonderful weekend. Oh, how I would love a pair of those pink boots!!! Thank you so much for featuring my china cabinet this week. All of the features were just wonderful! Those boots are just so sweet! No Pink boots here at The Bold Abode...I'd be in trouble.. Thank you for hosting this love everything esp. the pink boots! The burlap chaise is.to.die.for. LOVE IT! The roses in the pink boots are adorable. You always pick such fabulous features. Thanks for hosting! What great features! I want to go take a nap on that lovely chaise! Thank you for hosting. Thanks for coming to see me and inviting me to your party- I'm all linked up! I love your blog! I'm your newest follower. Thank you so much for hosting the linky party! I really liked the drop cloth slipcover for the bench. The whole vignette just sings! Nice job on the bench slipcover. I need to make one for the bench inside our front door where we stop to remove our shoes. Dress that spot up some. Thanks so much for hosting. I also love the pink boots sweet. Thanks so much for having your linky party. Thank you for hosting your party each week. I love posting here. You’ve helped to inspire me to start my own Friday FREE-FOR-ALL Linky Party. It’s still open if you want to drop by and help a brand new Linky Party get off the ground. Wow, the talent & inspiration is just oozing out all over the place! Thanks for hosting!